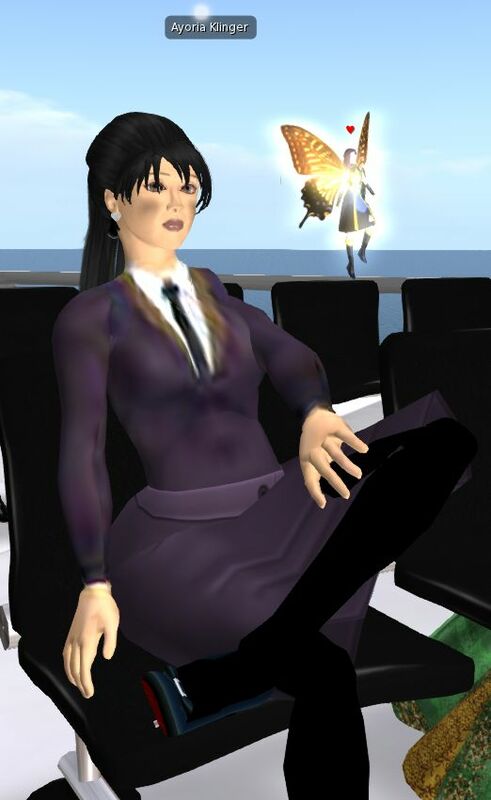 Since August 2010, together with my husband Klaus E. Klingner, we organised the Global Virtual Meeting for Gifted Education in Second Life. Exploring the possibilities of Gifted Education in Second Life The purpose of the conference is to cultivate a global virtual meeting, sharing knowledge and experience about gifted education for students, educators, teachers and parents. The concept for these meetings was created by me, Roya Klingner, head and founder of the Global Center for Gifted and Talented Children. How to join this event? 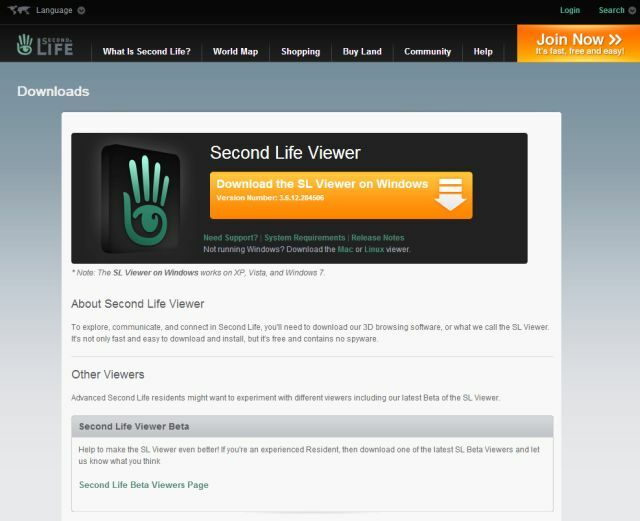 – Go to the second life website. 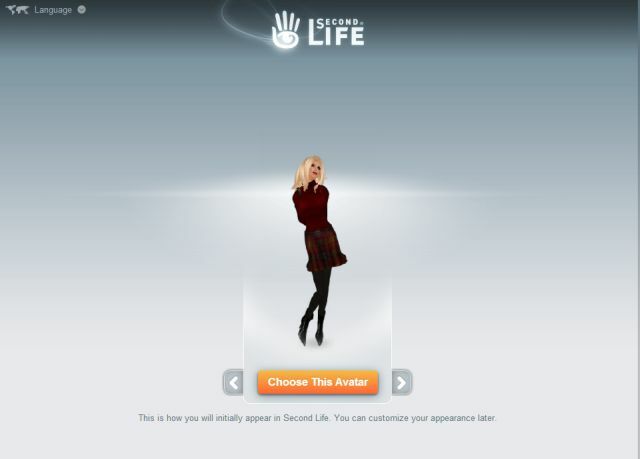 – Join the virtual world of second life with your avatar by clicking on the file secondlife in your pc. – For registration, please send us (contact) your name, your avatar´s name and introduce yourself, your role (educator, parent, advocate, blogger, other) & share where you are living or from. – All you need is a headset and a fast internet access. – Check your voice and your sound in secondlife in SL before the event. If you have still question, please ask us! 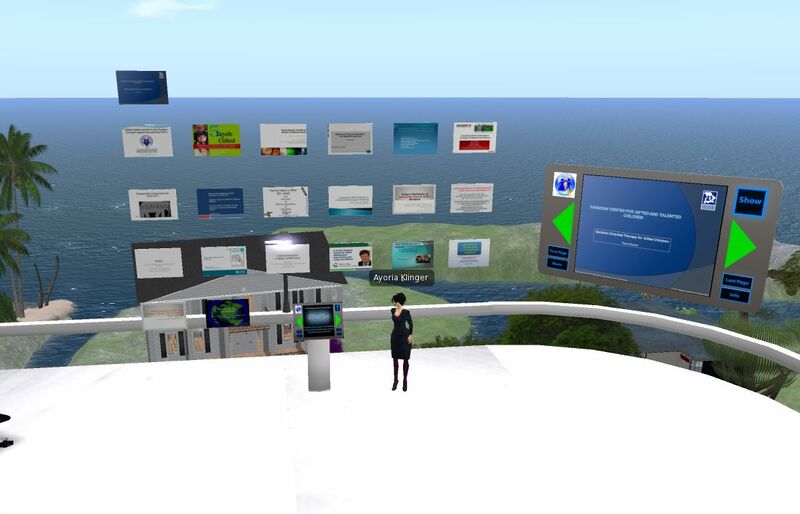 We hope to meet you at the next Global Virtual Meeting for Gifted Education in SL. 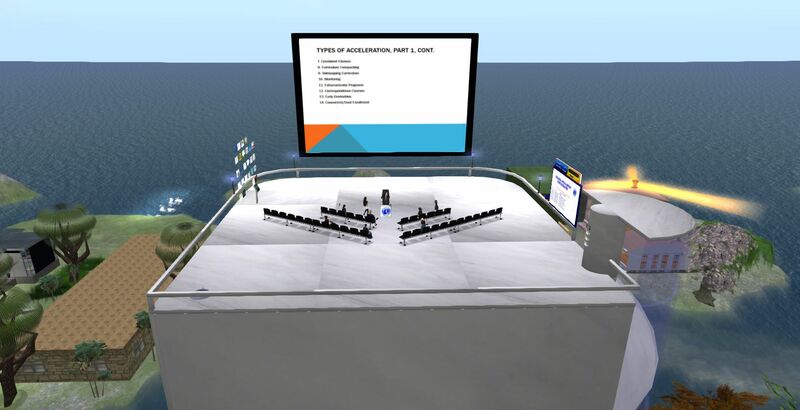 If you are interested to check our past presentations, please use Giftedpad at our virtual library in SL.